The simple device that provides immediate help in an emergency, no matter where you are and gives your family and friends peace of mind. Lightweight and easy to use with inbuilt FALL DETECTOR FEATURE, means you will always have help when you need it. 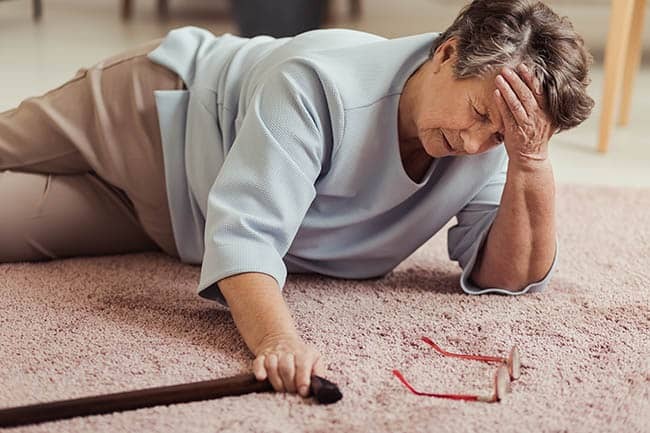 The chances of surviving a fall are 6 times greater if help is available within the hour. The danger of permanent disability rises dramatically each minute a stroke victim is left unattended. Over 20% who suffer a heart attack do not survive because help didn't arrive on time. The JNY Safety Care Pendant is a life saver! A JNY Safety Care Pendant - helps the whole family. Medical emergencies such as falls, heart attacks, strokes, security concerns or just locating a loved one, are times when a JNY Safety Care Pendant can help. If you’re out with the grandkids or out walking; you can feel secure knowing that family or friends of your choice can see your GPS location on their computer or mobile phone. The JNY Safety Alert Pendant is also ideal for those who wander, those are unstable on their feet and those who wish to feel more secure when out alone. 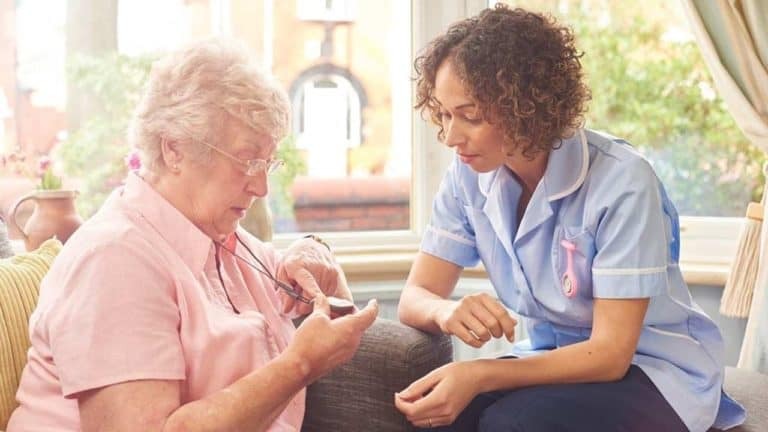 Traditional medical alert systems usually have a range of only 50-100 metres, restricting you to the confines of your home, which is no good for active or independent seniors. The JNY Safety Care Pendant works wherever the wearer goes, giving confidence and freedom to be active and independent. Your JNY Pendant works wherever a mobile phone does. It doesn’t need a phone line or the NBN. The JNY Pendant has a built in FALL DETECTOR and GPS Tracking so getting help is quick and effective. Fall detector notifies your contacts should you pass out. There are NO ONGOING MONITORING FEES. FREE Setup - just take it out the box and wear it! This is our extremely robust unit – ideal for farmers and workplace situations. External volume control and ultra-high voice clarity.